What’s Next in Photoshop: New Features Coming, in CS6.5 or CS7? Wow – what’s that all about? The company has already sent out an open invitation to join the online event “Create Now Live” on December 11, 2012 at 10:00 AM Pacific Time (translate to the exact hour in your timezone), where “what’s next in Photoshop” will be revealed… And here above we have a very brisk sneak peek. So given there are new features in the works that will be unveiled soon, one big question is: how and when will they be delivered to customers? 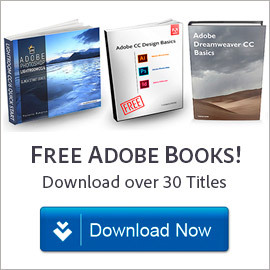 Will they be part of the next formal release of Photoshop, as in CS6.5 or CS7 – and/or will they be released early exclusively to Creative Cloud members, as Adobe is able to do with the Cloud subscription model, and as they have already done for recent new features in Illustrator and Dreamweaver? Our bet actually would be on both… That seems to be how it’s working these days. In fact there was recently news on how Photoshop Image Deblurring might be available only in the Creative Cloud. It looks like at least one of those users is on a MacBook Pro Retina display. So we may at last be seeing Mac Retina and HiDPI display support available for Photoshop, as has been promised by Adobe before winter arrives… They have also previously affirmed that this additional Mac Retina support will be available free for all Photoshop CS6 customers as an automatic update, regardless of whether you own a traditional license or subscribe. It looks like Smart Object support will be available for the Blur Gallery and Liquify, and this will also work together to filter video that you edit in Photoshop CS6. The second shot from the sneak peek video shows improvements to 3D in Photoshop, in particular when lighting the scene. 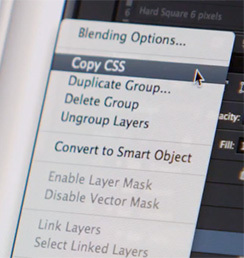 There’s a slick new (and potentially very useful) feature called “Copy CSS” on the Layer menu to get styling for Photoshop layers – which appears to generate CSS code that you would other­wise have to write by hand, and then paste somewhere else – like for comps and consistent web content. Adobe Fireworks does something like this but now it appears functionality could be integrated directly into Photoshop. Next is “Load/Save Default Type Styles,” which presumably would allow you to save a set of text/type styles as your customized default and then reuse it in the future, very helpful. A quick screen flyby of a menu items called, “Insert Conditional…” followed by a dialog box entitled, “Conditional Actions” – this could be another long-requested PS feature to give “if-then-else” branching within automated Actions. Refinements to the Crop tool, to be elaborated. Any update to Photoshop we expect would also include some software bug fixes, as is typical. Keep in mind too Adobe has previously announced that Photoshop CS6 would be the last release to support Windows XP, so from here on out for any new version we are looking at Windows 7 as the minimum system requirement. Windows 8 is also supported. So that’s it in a nutshell from what we can see publicly so far… What do you think? 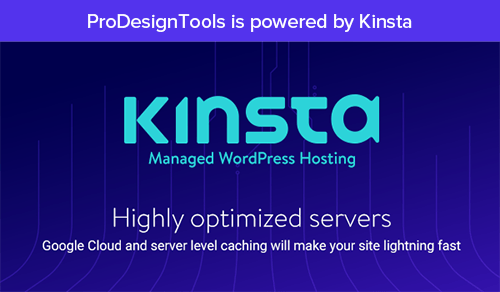 Stay tuned to learn more about the new version! 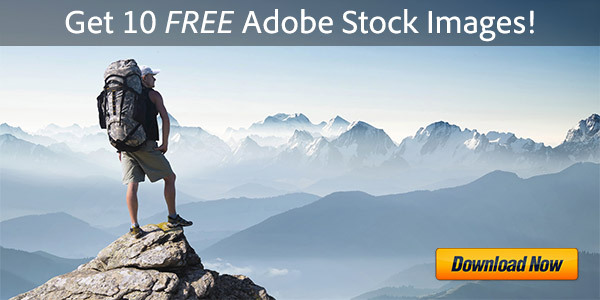 See all features that are new in Photoshop CS6 vs. CS5 – or download a free working trial of Photoshop CS6 or the Creative Cloud to get started. 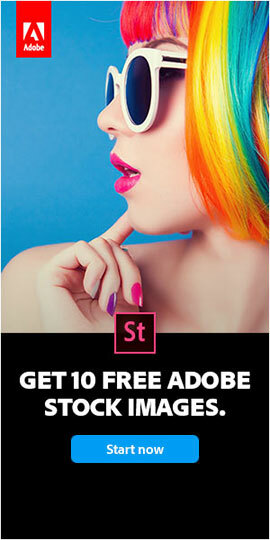 And don’t miss this super-helpful free Photoshop CS6 Primer! 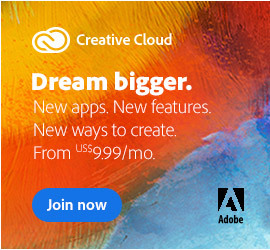 What’s the Difference Between Adobe CC (Creative Cloud) vs. CS6? Great video and awesome features! :) Thanks!